So there is a lot of buzz about the DPRK possibly adding the Kh-35 cruise missile to its naval arsenal over the past couple weeks. The full ramifications of this new acquisition aside, the analysis that has so far come out on this development reveals a troubling aspect to research methodology. Mainly, that diligence isn’t being run on images used in initial reports. Presumably this is due to the developing nature of stories and the lack of imagery available at the outset, but causes cases of mistaken identity, and can create systemic issues with hardware identification. 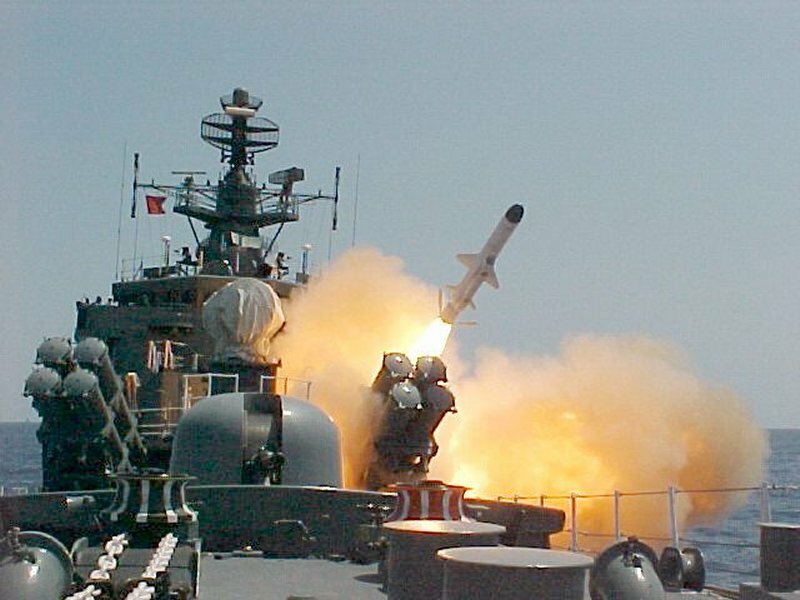 To start, one of the original images going around, claiming to be the new DPRK missile, is most likely Indian. As we’ve stated before, Rice & Iron has no specialization in naval hardware. But we do know a little bit about tracking down images. And this image shows up on Global Security’s page on the Indian F 20 Godavari Class Frigate page. The specific image page is here, and both images are together below. An analysis in Korean on Chosun Ilbo (which we unfortunately did not find until the footwork for this post was mostly completed) does identify their picture as Indian, but for whatever reason this was not noted in the English version. In previous experiences working with Chinese PLA ballistic missiles, it was disturbingly common for people to mislabel missile imagery that accompanied articles and posts. For example, we picked up a few months ago a post in which the Chosun Ilbo incorrectly reported the release of DF-31 pictures (English here), which would have been the first publicly acknowledged images of a DF-31 missile firing. This in fact was a DF-21 picture set, which was the first publicly acknowledged images of a DF-21 firing. This would be comparable to an article mistaking the DPRK’s KN-08 ICBM for a Musudan or other significantly shorter range missile. The DF-21, like the Musudan, can hit Japan and regional targets, while the DF-31 can hit the continental United States. This led to a few small articles popping up on other websites with mislabeled imagery and incorrect factual assertions. While this is obviously a small example, it still involves the spread of misinformation and contributes to misunderstandings. When trying to build imagery databases and identification keys for weapons systems and hardware, due diligence has to be run on each image individually and the collection as a whole, to ensure that the systems in question are actually the correct system and that it was actually taken in the country in question. It was not uncommon for certain pieces of hardware to be systemically mislabelled online and in print, ranging from amateur blogs to Jane’s Strategic Weapons Systems using the incorrect drawings of missile systems. This leads to research confusion, with amateur and professional analysts basing their writings on a confused body of data that mixes up numbers and pictures, essentially undermining the analysis before it is complete. 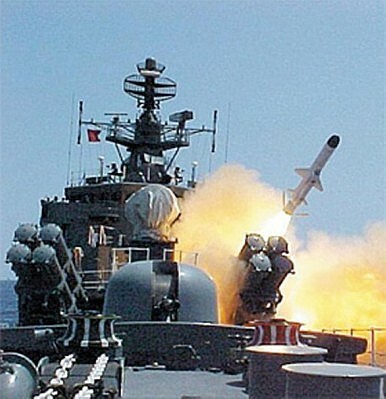 This entry was posted in Iron and tagged DPRK, Frigate, Imagery, Kh-35, KPAN, methodology, Missile, PRC. Bookmark the permalink.